Got a leaking deck? You might be thinking, “oh heck, what I am going to do? !” Slow down. It will work out. If…you go with a professional. Enter Prestige Deck Coating. 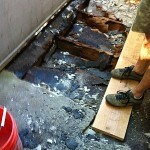 We specialize in dry rot repair, the solution to leaking decks. 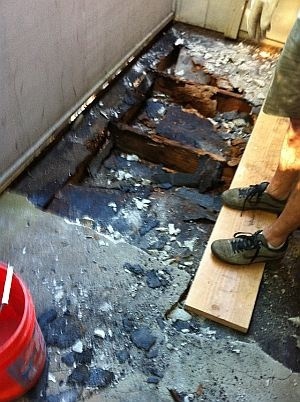 Our latest leaking deck rescue was in Orange Ca. Removal/Resheeting of Plywood. 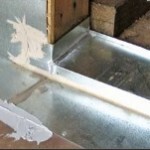 We removed the existing deteriorating plywood and re-installed new 3/4 inch sheets. Stucco Remove & Repair. The bottom 8 inches of the stucco was removed and replaced in order to install the Diato ‘Combo’ metal. Diato/Combo Metal. This was installed along the deck to wall transition and incorporates the stucco screed. This is to make sure the wall will be ready for stucco when we are done. Deck Drains. We installed two 3 inch deck drains. Door Pans. We installed 1 two piece metal flashing door pan. Lastly, we will be installed The Crete Decking System. 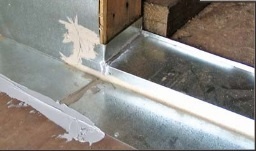 This is a multi-layer waterproofing membrane designed for use over plywood sub-floors. It will guarantee no more leaking deck. 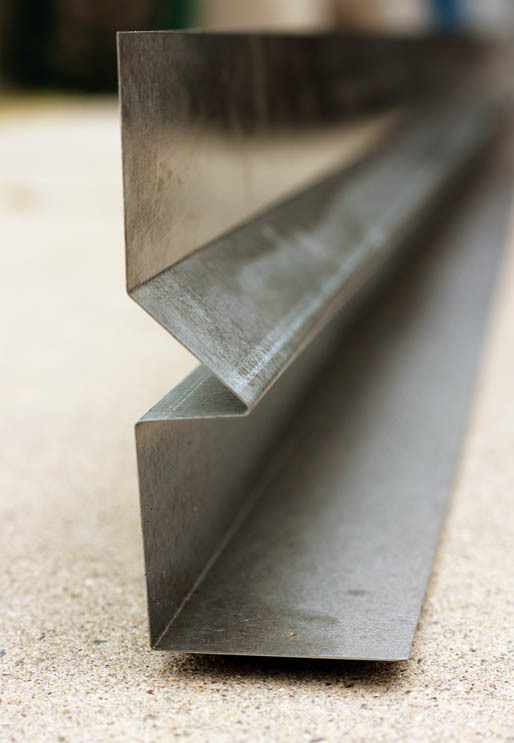 With Prestige Deck Coating, your “oh heck” can turn into “dry deck.” No more leaking deck. We can transform almost any decking situation into a waterproof masterpiece. We offer free estimates and a ten-year warranty. We focus on quality products, expert installation, and customer care. We use the best products in the industry. Our foremen have at least thirty years experience. We personalize our services to suit your needs. 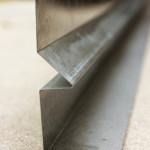 ← Elastomeric Deck Coatings Nightmare!